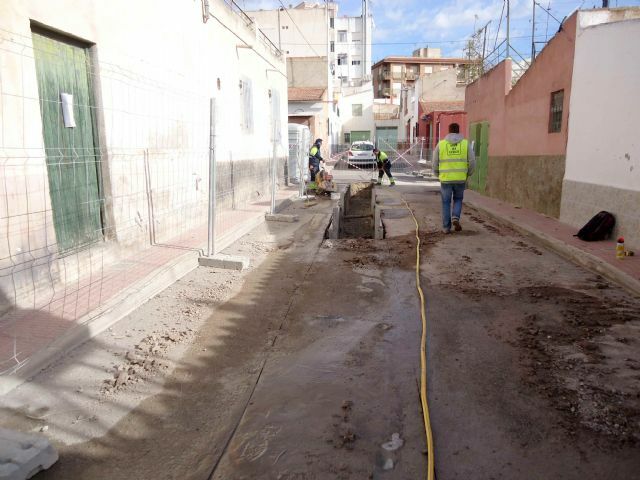 The Department of Water and Sewerage of the City of Totana has begun this week the works of the project of renewal of the network and connections of sewage in the Callejón of the Valle del Guadalentín street, according to sources of this municipal department. 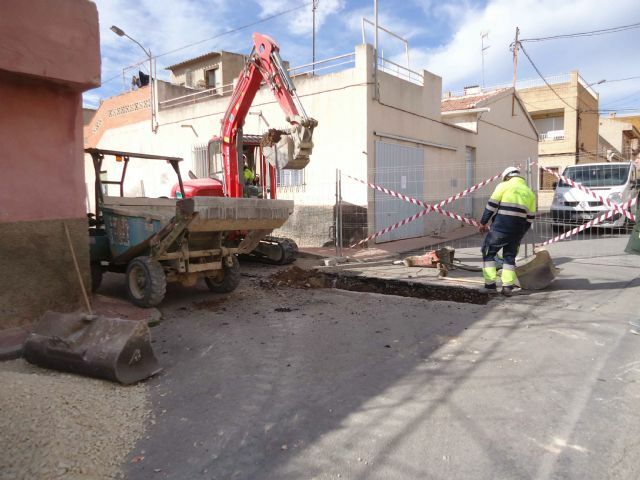 This project also includes another joint action such as the arrangement on Extremadura street, which started two weeks ago. 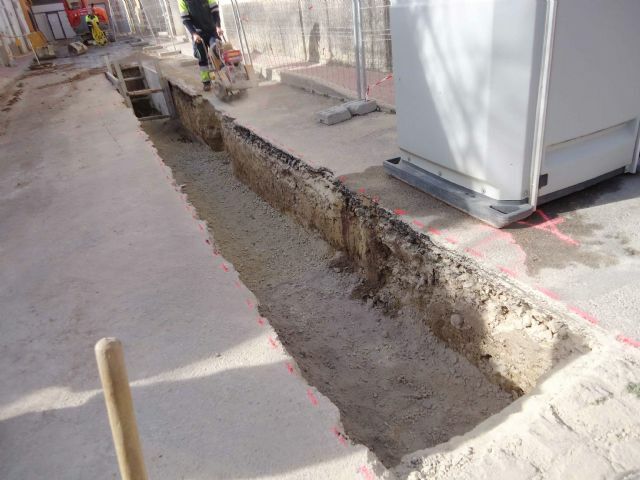 The Department hopes to finalize these works of the alley in a week and all the action in two, since the asphalting works of both will be undertaken simultaneously in both ways. and they are being executed by the mercantile "Forum San Patricio, SA", with registered office in Murcia, with a budget of 33,877.88 euros.